Well, coming up to two years since episode 15. What happened?!? Well, mainly, my brand new son has been keeping me pretty busy. I lost my studio space due to waking up the baby. yadi yadi yadi. 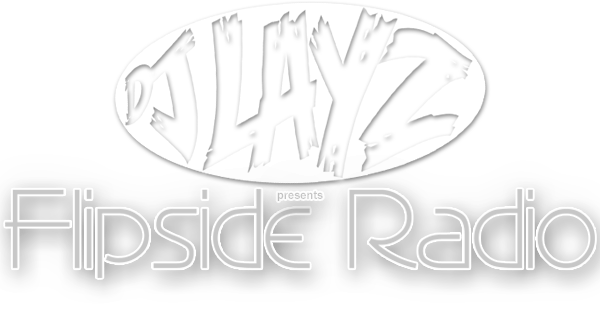 BUT I’m back for Flipside Radio Episode 16. TOTALLY forgot to drop my love it or hate it track, oops. Here it is, and thanks for the support as always. Happy clouding.